Ashley Hopkinson is a digital journalist committed to excellent storytelling. Ashley began her career as a crime reporter for The Montgomery Advertiser in Alabama. Since then, she has covered health care, immigration, politics, arts and culture. Ashley earned her undergraduate degree in Journalism from Auburn University while writing for The Birmingham News and The Gadsden Times. Several years later, she earned a Master’s degree in Journalism from the University of California at Berkeley, where she was an instructor in the UC Berkeley Film and Media Department and a senior reporter and producer for Richmond Confidential, a hyperlocal news site in the Bay Area. 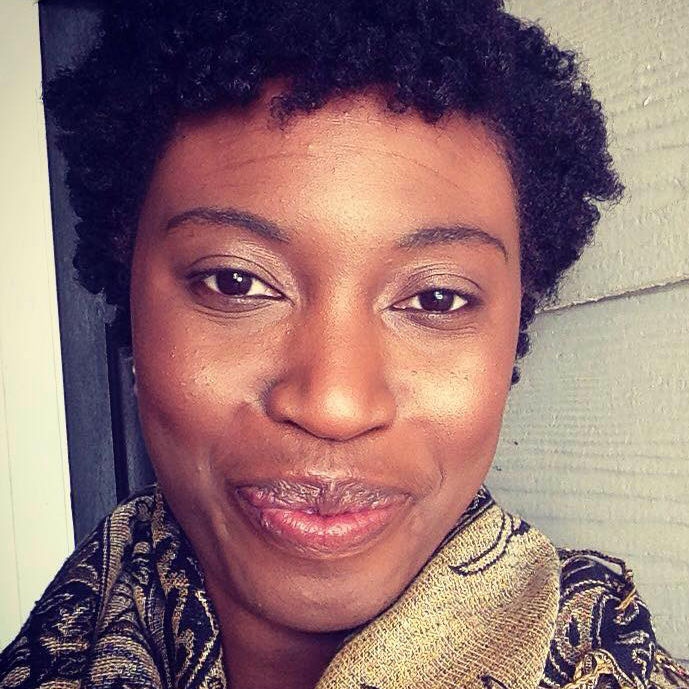 Ashley has also worked for The Associated Press Bureau in Atlanta and The Times-Picayune in New Orleans. Prior to joining Ed Source, Ashley was the Storytelling Editor for The Desert Sun in Palm Springs. A national study on the early childhood education workforce found that many child care workers are struggling to support their families on low wages and that policies and resources fail to address the economic well-being of those who teach infants and toddlers. This school year the Lindsay Unified School District, in a small farming community in Tulare County, implemented universal preschool, meaning every child from birth to 4 years old, regardless of family income, can attend a program in the district for free. In some schools, class pets do more than help children learn about animals. They are also being integrated into teachers' efforts to help young students learn social and emotional skills, such as self-awareness, responsibility and empathy. Establishing one lead agency will help coordinate the state's often confusing array of child care and preschool programs, researchers say in a new report examining California's early childhood education system. A federal-to-local grant program, Early Head Start Child Care Partnerships, will provide child care and family support services to 122 children in 'high needs' areas of Los Angeles County. The proposed budget increases child care provider reimbursement rates and adds additional preschool slots. California has one of the highest poverty rates in the country, report finds. A new statewide poll shows that nearly 90 percent of California voters want the next governor to be a "champion for early education" who puts more investment into programs for infants, toddlers and preschoolers. A coalition of California-based agencies and advocacy groups teamed up to raise awareness about the impact of early childhood trauma and to push for change in education and health policy. In a new report, The National Center for Education Statistics found that parents struggling to find child care cited cost as the biggest hurdle. Transitional kindergarten was introduced after a 2010 California law changed the cutoff birth date for kindergarten entry from Dec. 2 to Sept. 1. A summer program in Oakland aims to make sure that kindergarten students are ready to learn. Researchers found kindergartners who had attended transitional kindergarten are better prepared than those who had attended preschool or had not been in a formal preschool program. California has not increased its income eligibility limit for subsidized child care since the 2007-08 fiscal year. Despite the prevalence of childhood trauma, few early education programs are prepared to help the more than 35 million children in the country who have experienced trauma, researchers say. English learners who attend transitional kindergarten enter kindergarten with stronger literacy and math skills, according to a recent American Institutes for Research study. The “transitional kindergarten” program is for 4-year-olds who turn 5 after Sept. 1, the cutoff date for enrolling in regular kindergarten, and before Dec. 3. Some districts enroll even younger 4-year-olds. Across California, 34 high schools and 12 districts have formed a network to promote performance-based assessments, including portfolios. These are the end product of months of intense collaboration, research, critical thinking and multiple revisions that students typically present in their senior year. In Napa County, where 87 percent of its preschoolers are English learners, the use of a digital literacy app in Spanish and English is helping to boost the vocabulary of its youngest students. Teachers use the app in all 24 preschools in the county to incorporate songs, books and games into classroom activities. Los Angeles Universal Preschool, also known as LAUP, launched a new certificate program called the "Exceptional Populations Certification" for 32 college students across LA who will gain experience working with high-needs early learners such as children who may have developmental delays or emotional and behavioral needs due to trauma. The commission aims to address the lack of access and the high cost of quality child care, among other issues. Early education advocates say a delay in new preschool slots and a freeze on child care reimbursement rates in the governor's 2017-18 budget will slow progress in supporting young children and hurt working families. Due to a shortage of programs, only one in seven California children who qualify received subsidized care from state programs in 2015. San Francisco and Los Angeles unified districts among those organizing activities to engage students in communication. The ballot measure would eliminate the English-only requirement voters approved in 1998.